There are times when a woman decides to terminate her pregnancy due to several reason. To do that, she has two options, medical abortion or surgical abortion. Medical abortion involves intake of specific medications. This however isn’t as effective as the surgical abortion. 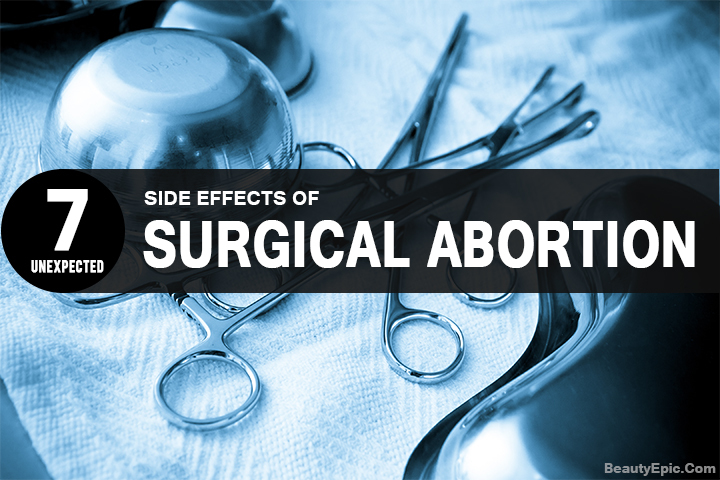 However surgical abortion can be instant, but there are multiple side effects one should be aware of. Have a look! 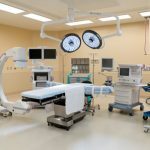 Surgical abortions can cause serious infections which may end up to the patient getting hospitalized. Several symptoms of the infection caused by these surgical abortions include fever, unpleasant smelling vaginal discharge and abdominal pain. The chances of hospitalization increases if the infection is a sexually transmitted infection. There is a big chance of the perforation of the patient’s uterine muscles during the time of the surgery. This can occur when an instrument ruptures the wall of uterus and injured the uterine lining. This rupturing hampers the wall of the uterine and this can lead to serious complications in the future. Yes, this is one of the major complications that the patient needs to be aware of. Surgical abortions can cause hemorrhage. This can result in heavy bleeding that may require a blood transfusion or even hospitalization. The hemorrhage can turn out to be fatal and thus care must be taken to avoid the occurrence of the same. When the embryo is being broken down to pieces using surgical instrument, chances of these cervical ruptures or lacerations occur. Howvever they can be resolved with stitches after the procedure. Medications taken during or after the abortion may prove to be allergic or may have adverse effect on the patient. 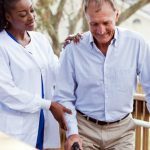 These medications include antibiotics, pain medication, sedatives, and anesthesia or dilation medications. Abortions, though done after the patient’s own will, can lead to an emotional trauma. The patient may become emotionally weak and all the other side effects can worsen the situations. These side effects may even raise the feeling of regret in some cases. 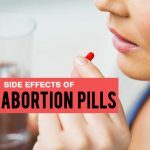 After the abortion, there are several side effects that may happen to the patient. Some of these common side effects include bleeding, nausea, blood clots, cramping, vomiting, sweating and so on. All of these problems can occur after the surgery. Amongst these, bleeding and cramps are the most common ones. The type of abortion that a woman chooses depends on several aspects like the date of her last period, how long the pregnancy is, patient preference and so on. However, surgical abortions have a lower risk of an incomplete procedure. They have been proven successful, however medical attention is required if any of the side effects remain for a longer duration. 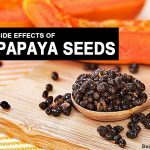 It is very important to take necessary precautions and follow all the things that the doctor asks to avoid unnecessary complications and other side effects.